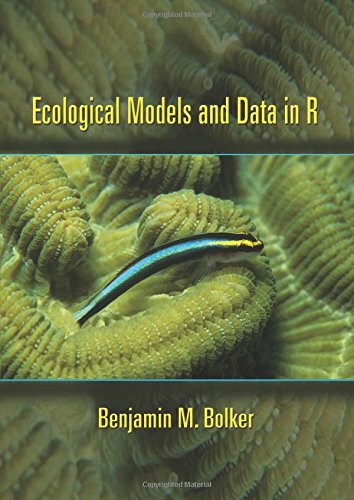 Ecological Models and Data in R is the first truly practical introduction to modern statistical methods for ecology. In step-by-step detail, the book teaches ecology graduate students and researchers everything they need to know in order to use maximum likelihood, information-theoretic, and Bayesian techniques to analyze their own data using the programming language R. Drawing on extensive experience teaching these techniques to graduate students in ecology, Benjamin Bolker shows how to choose among and construct statistical models for data, estimate their parameters and confidence limits, and interpret the results. The book also covers statistical frameworks, the philosophy of statistical modeling, and critical mathematical functions and probability distributions. It requires no programming background--only basic calculus and statistics.